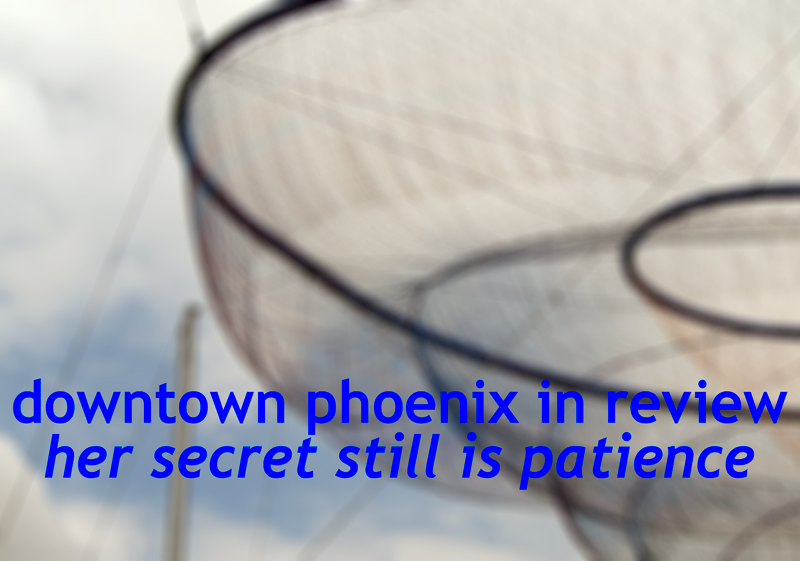 As 2014 winds down, let’s look back on the year that was in downtown Phoenix. 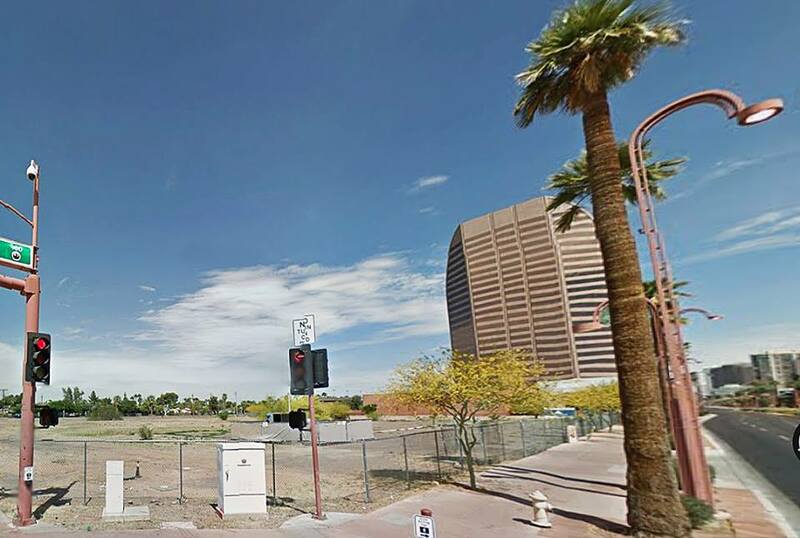 In this second post of four, I’ll look at downtown Phoenix’s weaknesses. 1. “Still-none” items from 2013 Year-in-Review weaknesses list. At the end of 2013, I commented that two of downtown’s weaknesses were a lack of a close, walkable grocery store and not enough residential density. Here we are, one year on from those comments, and we’re in the same boat. Though more boutique restaurants have opened downtown, the economic activity and residential density needed to support them isn’t following. The recent closest thing to a grocery store for downtown, Bodega 420, closed in June. Speaking of residential density: while some projects are slated to begin in 2015, those will bring limited relief to many of central-city Phoenix’s housing problems, including genuinely affordable housing for families, not just urban hipsters. It might be, unfortunately, too little too late. 2. Thinking we can copy-and-paste our way to become a better urban city. There is a difference between taking smart practices from other cities and just trying to emulate them. I was engaged in a conversation with a downtown observer who said that downtown Phoenix and downtown Denver were alike. While this might be true on a very superficial level, this ignores one very crucial element that the design-centric community here ignores incorrectly at best and dangerously at worst: context. There are very different contexts for why Denver (or any other city, really) is the way it is and why we are the way we are in Phoenix. Understand those first and then things will start to make sense and downtown advocates can work on smarter and better projects. 3. 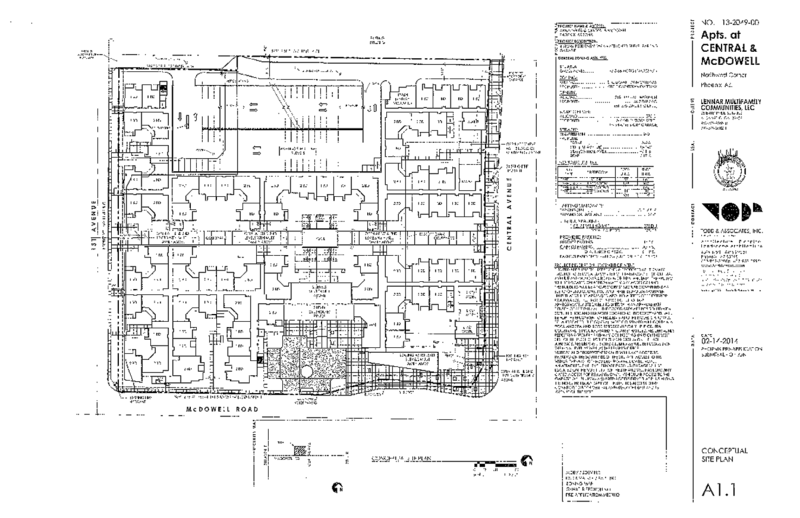 Suburban-urban projects underway on Central Avenue. Construction began in earnest on the new Elevation Central apartment complex at Central and Highland this year and the Lennar “Muse” project at Central and McDowell is set to begin in early 2015. Both of these projects are uninspired in their design and where they are in this place and moment in Phoenix history. Both projects are four-story stick (read: wood frame) wraps of a five-story parking garage and both projects do not make architectural gestures to Central Avenue, urban living, or this unique moment in Phoenix’s urban history. They look like projects better suited for the far suburbs than transit-oriented development in central-city Phoenix. 4. Results from November’s elections. To nobody’s surprise, Republicans took over the United States Senate and kept their hold on the United States House of Representatives and all of Arizona’s statewide elected offices. (Of course, when the other major party runs away from its accomplishments or its de facto leader, this was bound to happen.) In Arizona, cities and urban issues failed to come up as talking points from the candidates, which shows that there isn’t an interest at the statewide level to have Arizona’s cities be key parts of the 21st century urban-centric economy. Only one candidate replied to a list of urban-centric questions I posed: Congressman-elect Ruben Gallego. (I think it helped his campaign, n’est-ce pas?) In addition, November’s elections solidly disabused the notion that Arizona is a purple state: despite a few progressive enclaves in Phoenix and Tucson, this state is solidly red. 5. New flight departure paths from Sky Harbor and initial Council inertia. In September, the Federal Aviation Administration published new departure procedures for aircraft departing over central-city Phoenix, taking them over Grand Avenue instead over the Salt River. While details on who knew what and who approved these plans are unclear at best, there was a lot of inertia to get individual members of the Phoenix City Council to use their collective bully pulpit to effect change. In some correspondence I have received, one councilperson said that the City has no jurisdiction over the FAA and so they would not contact the FAA on that constituent’s behalf. While that statement is technically true, the City does have a bully pulpit it should be using how it can. Recently, the Phoenix City Council unanimously passed a resolution asking the FAA to revert to the pre-September departure procedures.